Star-shaped yellow flowers most of the year. 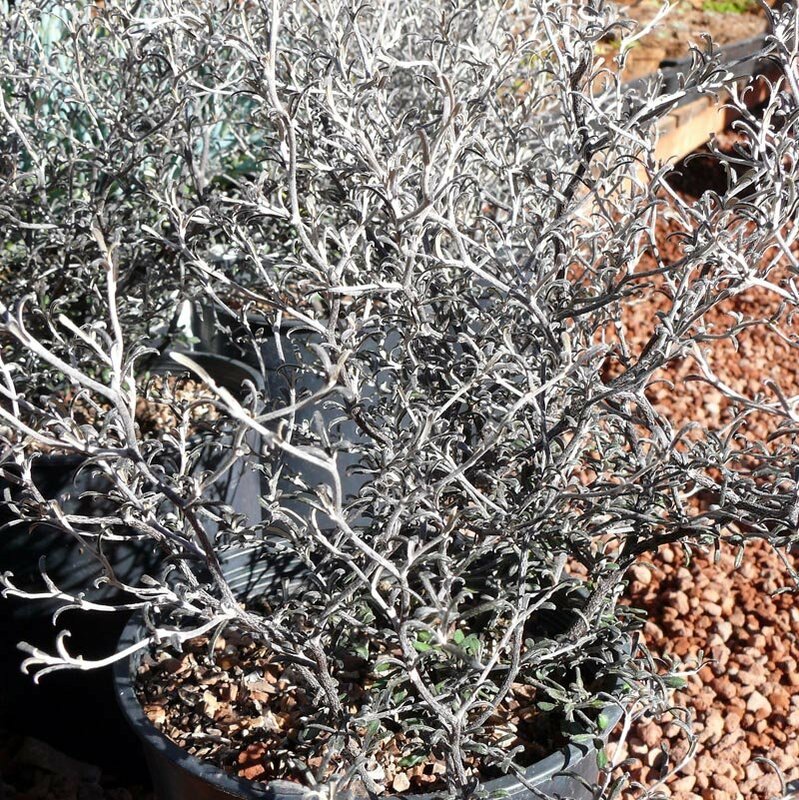 Zig-zag branches, prune after blooming to maintain dense form. Small round leaves.